It’s hard to go past a serve of our chips. 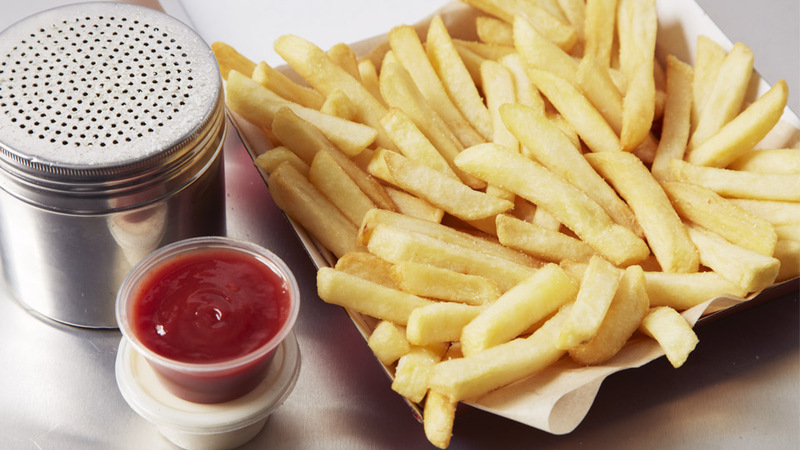 Fried to a golden brown, a sprinkle of salt, tomato sauce or aoli, chips are a great snack any time of the day. Order just on their own, or with something from the fry or grill menu.